I code by the sea. 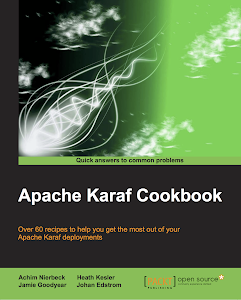 : OpenDaylight Cookbook available for early access! 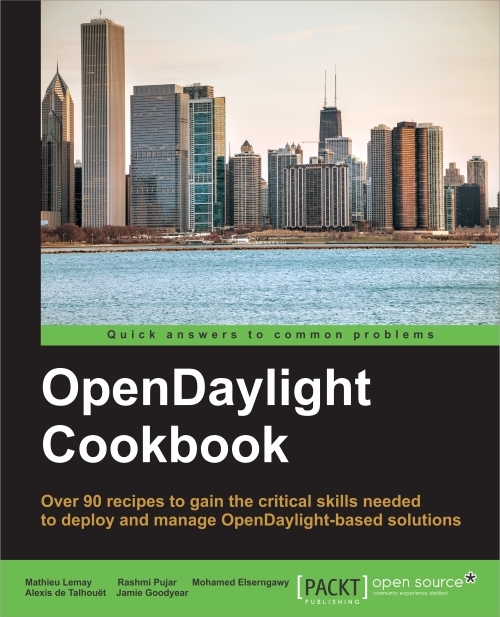 OpenDaylight Cookbook is available for early access! Why do I want this book? Within each chapter of the cookbook you'll find simple, no-nonsense instructions for how to accomplish tasks; we go beyond the introductory documentation and delve into how to get things done. 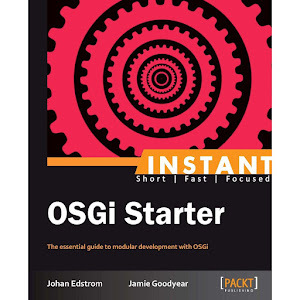 Packt Publishing offers early access to select titles to allow readers the most up to date revisions of books while under development. 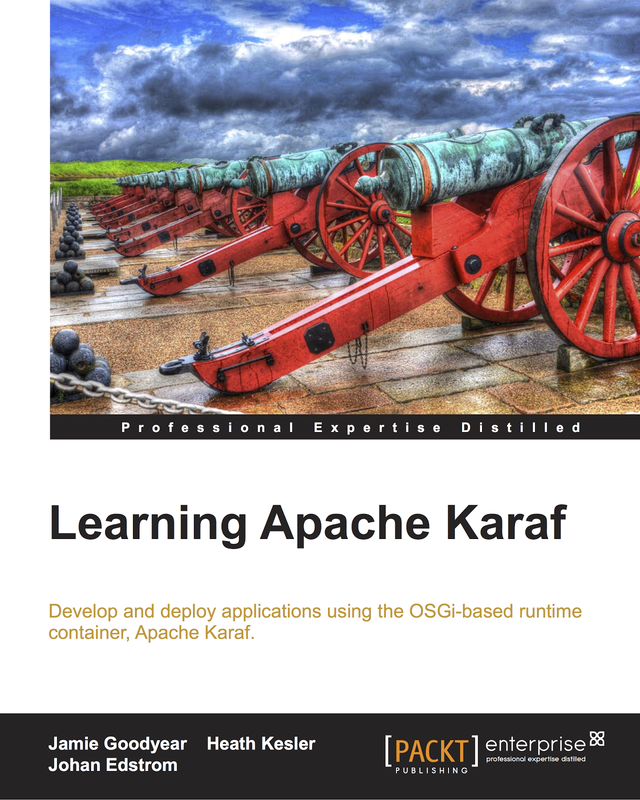 For more information please see https://www.packtpub.com/books/info/packt/alpha.